Dr. Cheng is well respected in the professional community. She serves on the program community of The Institute of Electrical and Electronic Engineers (IEEE). She is a frequent guest lecturer at Columbia University and speaker for industry conferences. As a machine learning researcher at IBM Watson, she helped IBM generate over $60+ million through commercial applications of AI / ML capabilities. 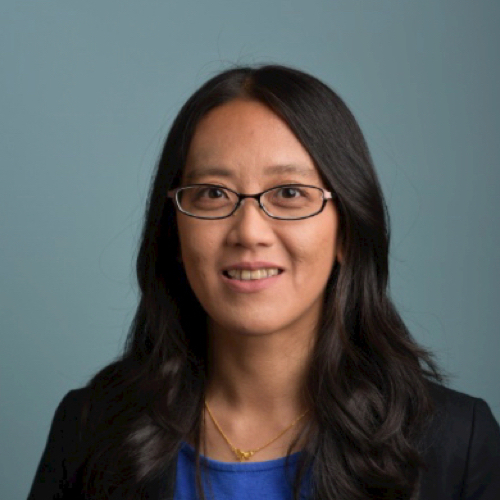 With a PhD from MIT and and Masters of Science from Stanford, Dr. Cheng is a renowned expert in the field of Artificial Intelligence (AI) & Machine Learning (ML) with more than 10+ patents and invention disclosures. What is your take on the reluctance for private companies to share their data? The reluctance isn’t limited to private companies alone, it takes concerted effort to collect and organise data. Getting companies to see value in making that data visible is a step in the right direction. A give-to-get incentive model can work well to open up and develop data sharing in this space. How do you think data would/could change the way people invest? Investors generally don’t fancy investing in a blackbox, and data can help bring new levels of transparency and trust to the investment process. In fact, some investors might be less concerned about data scrutiny and more about developing a connection to the company. Yes, investors care about returns, but they also like to know that they made a contribution to the growth process. What role will data play in our upcoming private exchange? I think data has several roles to play in the development of a private exchange. For one it allows investors to analyse and understand more about the companies in question; giving them the ability to make investments based on their personal risk tolerances and the particular situation. Data is a universal language that enables companies and investors to update one another about progress and industry trends. Having access to a platform like Fundnel that can track and showcase this data opens up numerous opportunities for smarter algorithms and insights to better understand and serve the mutual needs of private companies and investors alike.